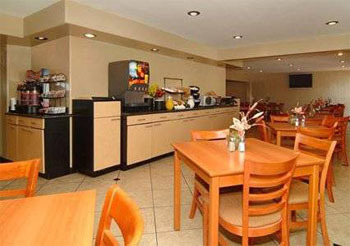 The freebies include breakfast parking and cookies at the Quality Inn Airport East. 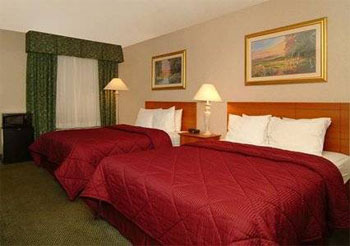 The three-story hotel houses 200 rooms reached via exterior corridors. 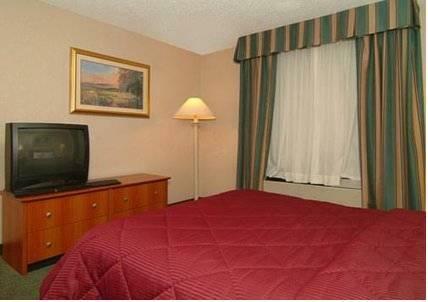 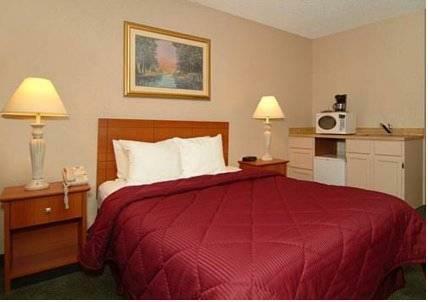 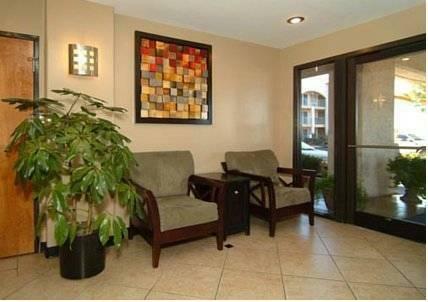 All of the rooms feature coffeemakers microwaves refrigerators free local calls and cable TVs with premium channels. 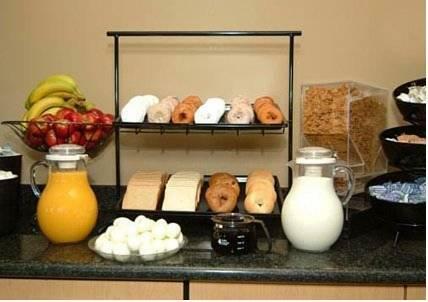 Milk and cookies are free too and guests love the complimentary daily breakfast offering pancakes cereals waffles biscuits and gravy and pastries. Complimentary coffee is available 24/7 in the lobby guests have access to business facilities on-site and pets are welcome (for a fee). 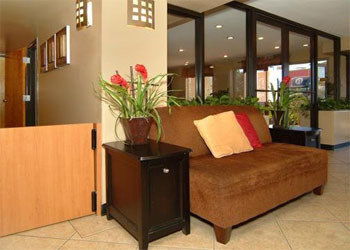 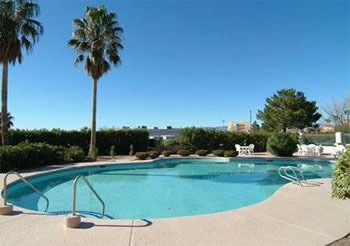 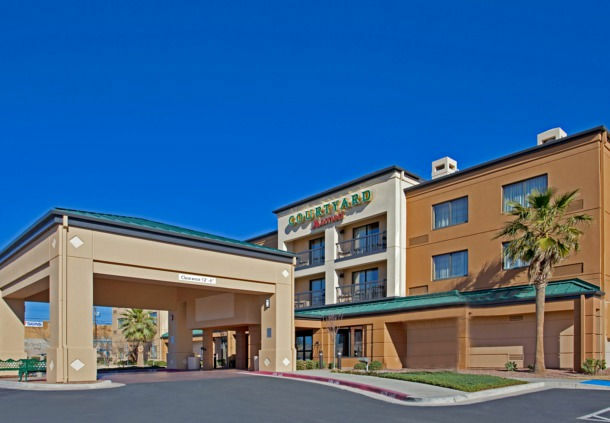 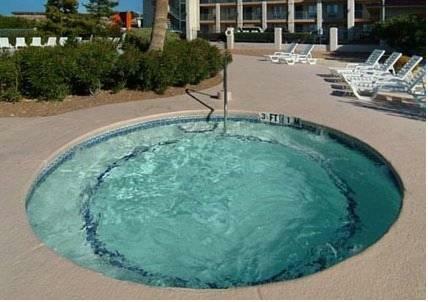 Parking is free and the hotel operates a complimentary 24-hour airport shuttle. 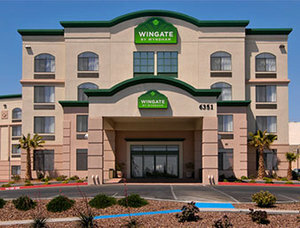 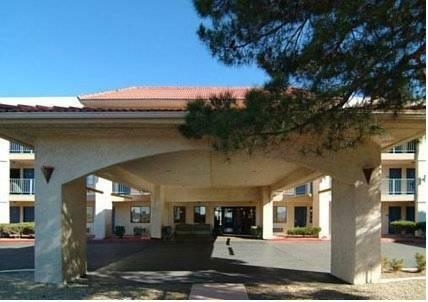 The El Paso International Airport is five miles from the hotel. 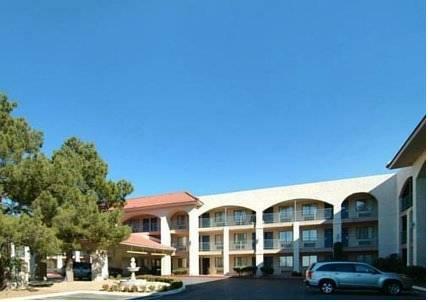 Shopping and dining spots are close by and El Paso Community College is just six minutes west. 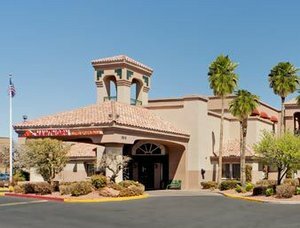 Guests can also discover the wonders of Fort Bliss and Old Ironsides Museum within a 10-minute drive through the Fort Bliss military base. 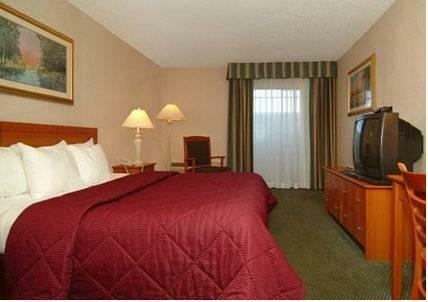 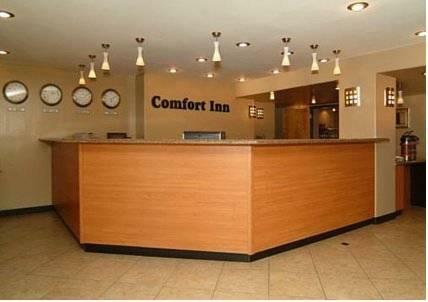 Freebies popular amenities and quick access to the airport and shopping dining and local attractions earn high praise for the Quality Inn Airport East from our guests.